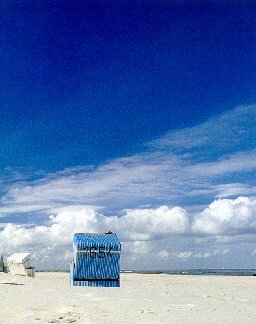 Here will be a series of photos and sights from Germany. 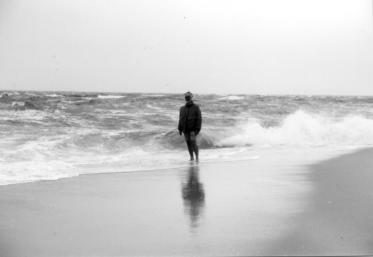 Sorted from North to South. 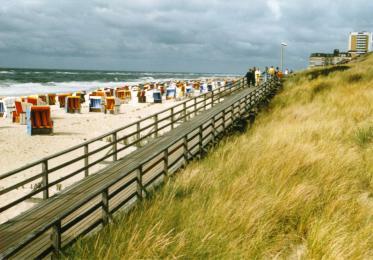 wind and waves of the most nothern island, Sylt, of Germany. 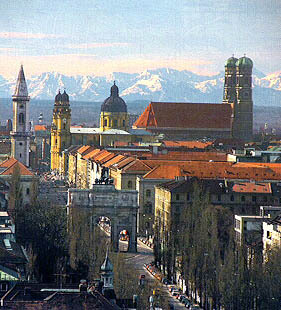 View over the city and Frauenkirche to the Alp mountains. The Frauenkirche (church) is the emblem of Munic. 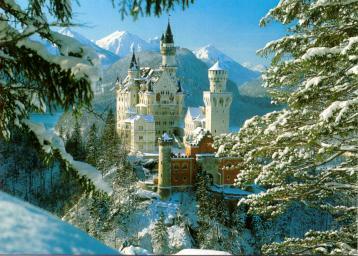 Neuschwanstein castle in winter - a dream. Neuschwanstein means the new castle of the swans situated on the rocks.